Our first Christmas together as newly weds, I quickly learned that Gingerbread cookies were indeed my husband’s favorite! One year I made the mistake of only doubling the recipe instead of tripling the amount of dough! Oops – big mistake! 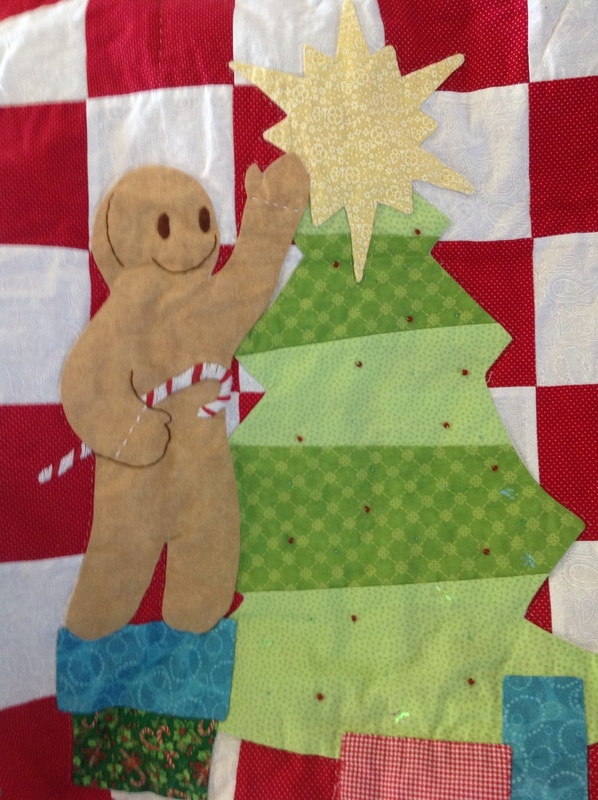 This early elementary level piece, Gingerbread Cookies is a fun and festive piece. My children and I are gearing up soon to make our Gingerbread Cookies! 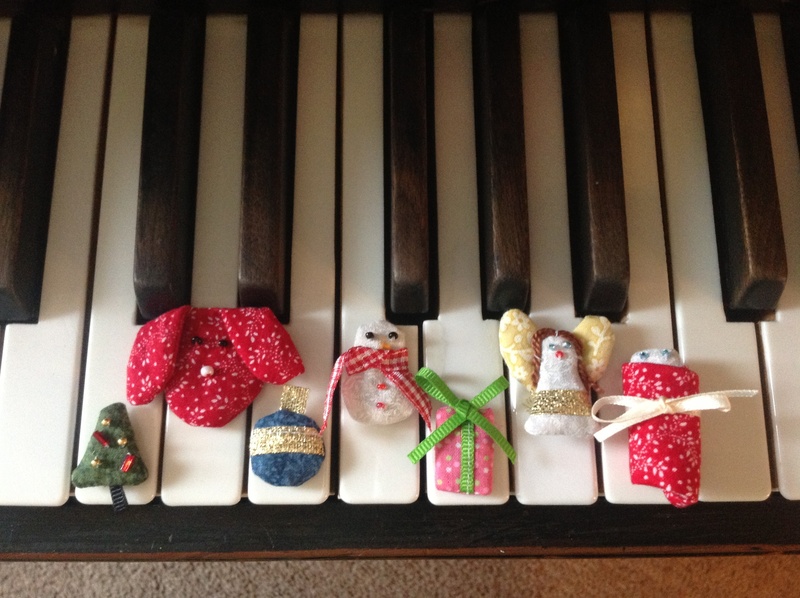 I also would like to introduce an intermediate level Christmas piano piece, Sleigh Ride, in which you can imagine being swept away across the snow! This has been a favorite among my students.